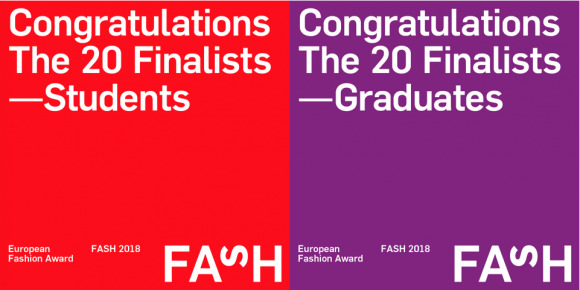 The finalists for the European Fashion Award FASH 2018 have been selected. The prizes will be awarded on June 16, 2018. Attendance at the award ceremony is by invitation only. Despite the short notice of the call for entries of the worldwide prize, 104 students with 22 nationalities applied, 40 percent of them from 15 countries in Europe, Asia and America. “There were very good and exciting design students among the participants, it showed me again how much creativity young people have,” says Akris head of design studio, Andrea Unterberger. 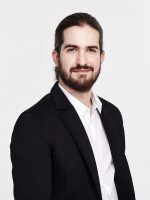 Torsten Hochstetter, Global Creative Director of Puma, who has accompanied the award since 2006: “My impression is that the level is increasing from year to year and that is very nice to see”. The jury explains the good results of the German participants – besides the apparently excellent education at the German schools – by the very long study periods of the finalists of often more than 10 semesters. In addition, there are many internships in Berlin and international fashion companies: from Adidas to Haider Ackermann and Iris van Herpen to Jason Wu for Hugo Boss. Katherina Deeken, Managing Director, Deeken HR; Heiko Desens, Creative Director Sport Style, Puma; Juergen Gessler, CEO, Strenesse; Kristian Sidenius Lenz, Head of HR, Closed; Thomas Steinbrück, Creative Director, Reebok and Andrea Unterberger, Head of the Design Team, Akris. The culmination of the two workshop days is the awarding of the 5,500 Euro prize as well as individually tailored coaching. 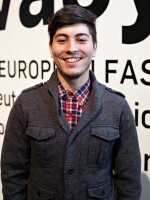 The European Fashion Award FASH is one of the most important international awards for fashion students. The award winners have excellent career prospects. Today, they work for such internationally renowned companies as Adidas, Hugo Boss, Missoni or Schumacher, for designers like Wolfgang Joop and Vivienne Westwood. 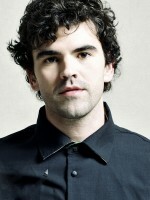 In addition, they have often received numerous other awards. The European Fashion Award FASH is presented by the non-profit Stiftung der Deutschen Bekleidungsindustrie (German Fashion Industry Foundation), SDBI for short. Founded in 1978, SDBI is the world’s oldest organization for promoting fashion students. The work of SDBI is supported by Messe München, ISPO Munich. 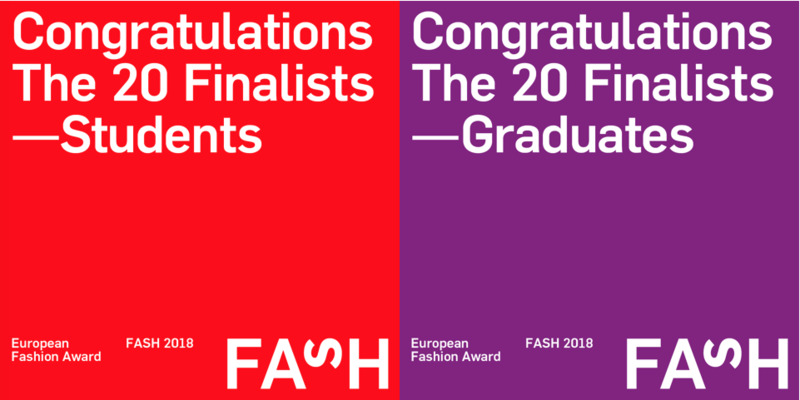 Further partners of the European Fashion Award FASH 2018: Hering Berlin (trophies), pieperconcept (hanger), Pentherformes Group (mannequins), Raw Studios (location), Vitra (furniture) and Die Gastfreundin (catering).